Multi-Pro is a medium density multi-purpose Magnesium Oxide board which is highly durable and vapour permeable. It is suitable for semi-exposed, external applications where exposure to moisture may occur providing the boards are correctly primed and painted prior to fixing. This board is used in applications which require the amalgamation of sound insulation, moisture resistance and fire retardant performance. Multi-Pro is manufactured using a low carbon, low energy manufacturing process. The boards are naturally cured using a chemical reaction, low levels of heat and a lengthy drying out stage. 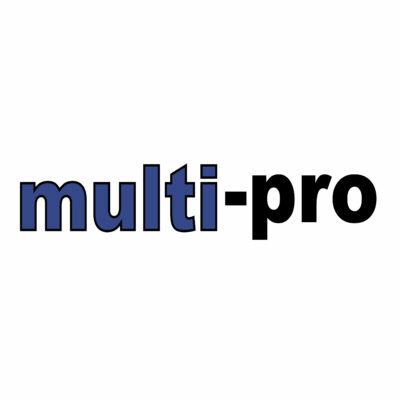 Multi-pro has the capability to act as an internal hygroscopic buffer which in turn assists in the controlling of humidity. This product is a breathable, hygroscopic and capillary active material, which are crucial environmental properties to take into account when designing air tight dwellings and retrofitting of solid wall ‘hard to heat’ homes. The breatheability of the product allows for the absorption and release of moisture which provides a safer and healthier working environment and overall structure.